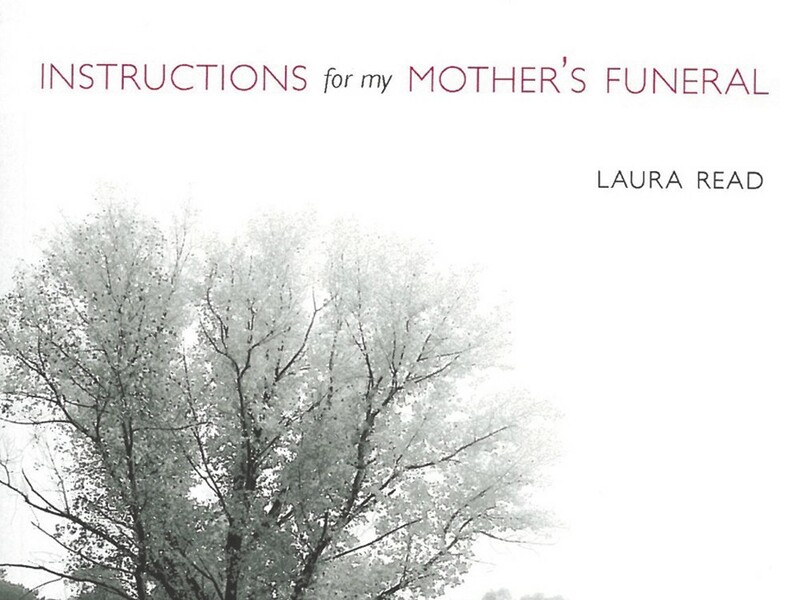 Instructions for My Mother’s Funeral by Spokane Falls Community College instructor Laura Read chronicles a life as focused through the lens of well-considered loss. I don’t want to undo the book’s power by detailing the losses. Suffice it to say, the writer of these poems would have every reason to give in to despair and its inevitable cousin, self-pity. Instead, through the healing power of art, enough of the heartache has been rendered livable, survivable and even, in later contemplation, a source of strength and connection, rather than isolation. This book’s strengths are its clarity and honesty, two qualities not much seen in poetry today. It speaks in a first-person voice of exceptional depth and understanding. Spokane itself, its mean-street shadows and hard-won basaltic gifts, is almost a recurring character in the book. Certain pieces — “Donut Parade,” “The House on North Stevens,” “The Big Dipper” — make the connections obvious. Other poems are set elsewhere but derive at least some of their magisterial power from their ability to evoke the physical details of a place, and in so doing render the bruised emotions that seem to accrue to any place after a while, but which seem central to Spokane. The world is a confusing place at any age, and Read captures the childhood sense of mystery and threat with a wise adult’s eye for the specific detail, the exact phrasing that can spring across the bridge between reader and writer. It’s always hard to speak honestly about how we feel — the emotional world exists outside of language, after all, and we can only use words to approximate our feelings. So often, the words we use are familiar, cliche even, a kind of shorthand that is at best “sentimental” and at worst, an outright lie. Read’s book dissolves this layer of falsehood with straightforward language that is stripped of ornamentation; writing that bares its soul and shares its sorrows in a voice so clear and direct and unflinching that we can not look away, and so we are moved, we are changed, we are enlarged by the poetry’s searing language and soaring imagination.